Solving problems be they personal, work related or social requires a particular way of thinking. 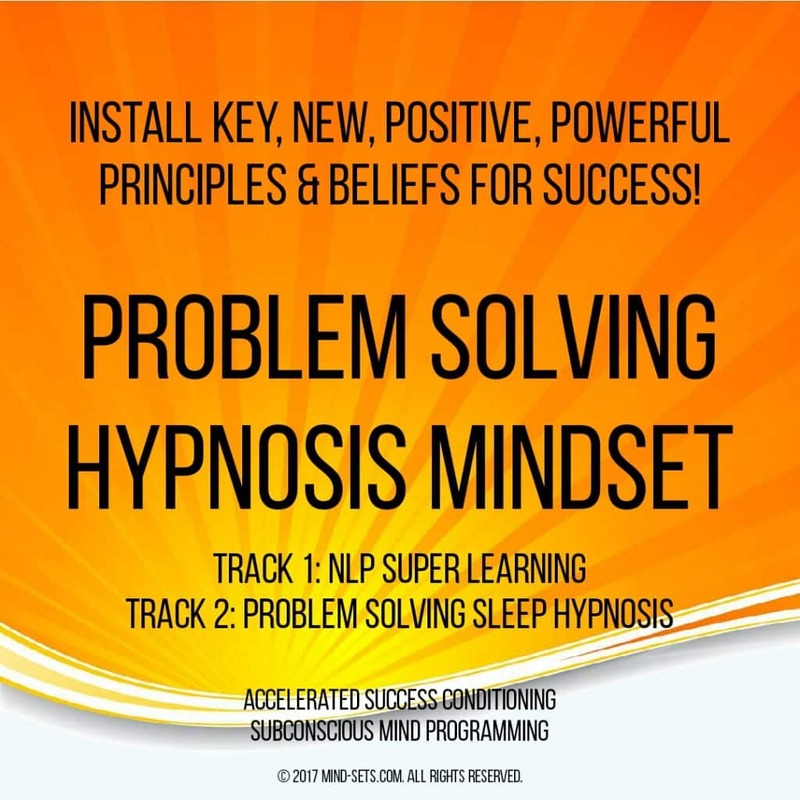 It means firstly that becoming a problem solver is really about seeing the positive in every situation and then secondly being confident in your ability to focus your mind so as to come up with a solution. 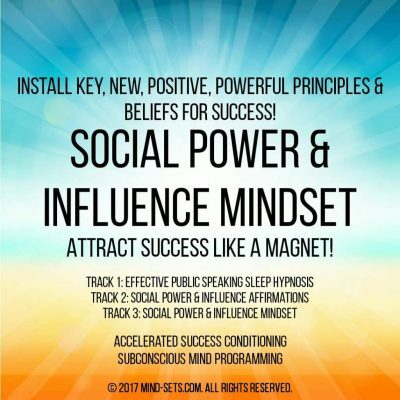 Your mind is the most incredible computer every created and if you only unleash its full potential you will be amazed at it’s incredible power to solve seeming intractable issues. 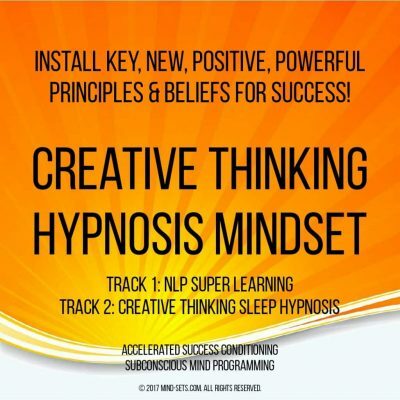 This powerful hypnosis audio recording targets your mind to improve your ability to focus, think outside the box and use your natural intelligence to come up with unique solutions. 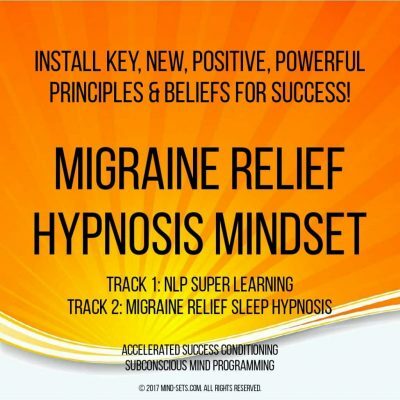 Increase your ability to concentrate and boost your mental clarity. 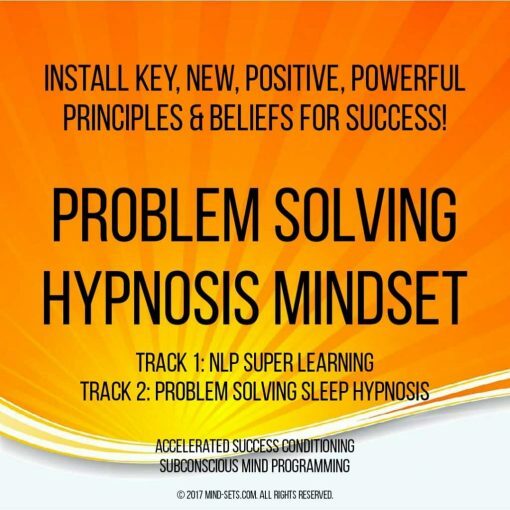 This audio recording will increase your ability to become a problem solver and enhance generally the way you think and approach problems. 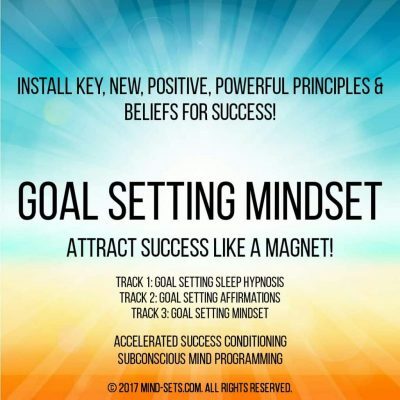 By developing both sides of your brain you will naturally experience the positive side effects this has in every area of your life. Making you relate to information better and have better problem solving abilities generally. Realize your full potential and astonish people with your quick and original thinking.